Of all the guy movies that come out, my definite favorite is James Bond. His British accent, suave moves, quick wit (and not to mention the "Bond, James Bond" line) all make him one of my favorite fictional characters of all time. 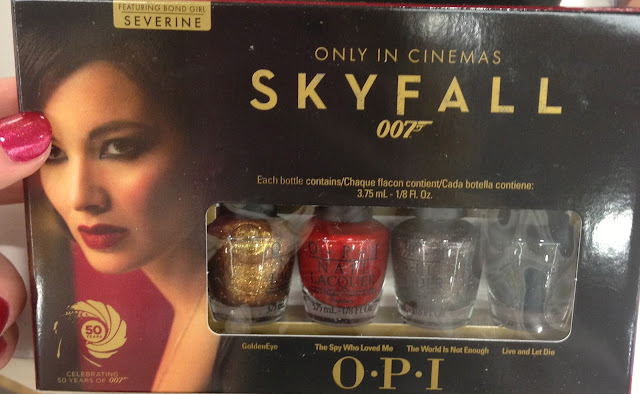 So naturally I was super pumped when I heard OPI was coming out with a holiday collection based off of the newest James Bond movie Skyfall. 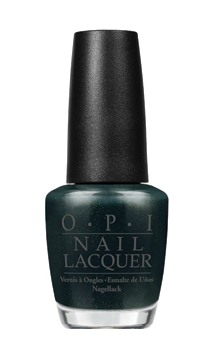 I am telling y'all, this collection is THE best OPI has come out with in a long time. I mean aren't the colors to die for?! Seriously...I want to try every single one of them. They are all SOOOO gorgeous! 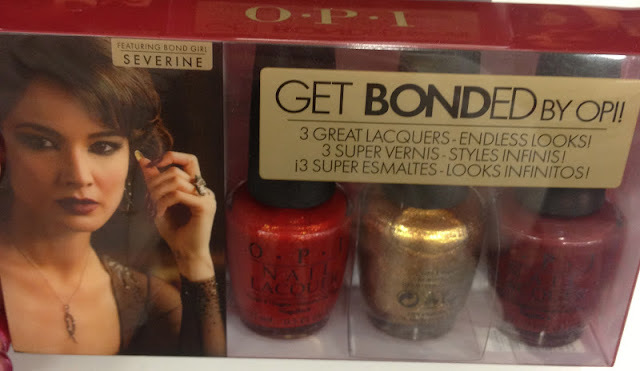 As per usual, Ulta has the collection in individual bottles for $8.50 and a mini 4 pack for $12.50 so you can get a taste of the collection. Unique to the Bond collection there is also a 3-piece "Get Bonded" set available featuring colors that the Bond Girl wore in the movie for $19.95 and a super amazing 18K Top Coat called "The Man with the Golden Gun" for $30 (not pictured). 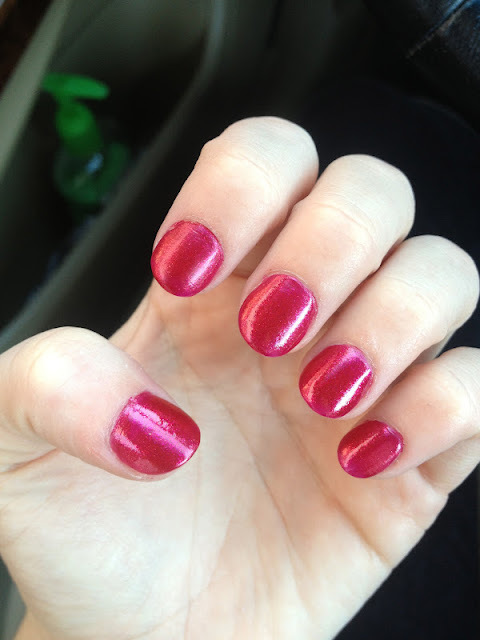 Glitter mixture, need I say more? I envision this for New Years, or in all actuality for every day wear if you're like me. Wear this for your daily dose of glitter (doctor prescribed, duh!). 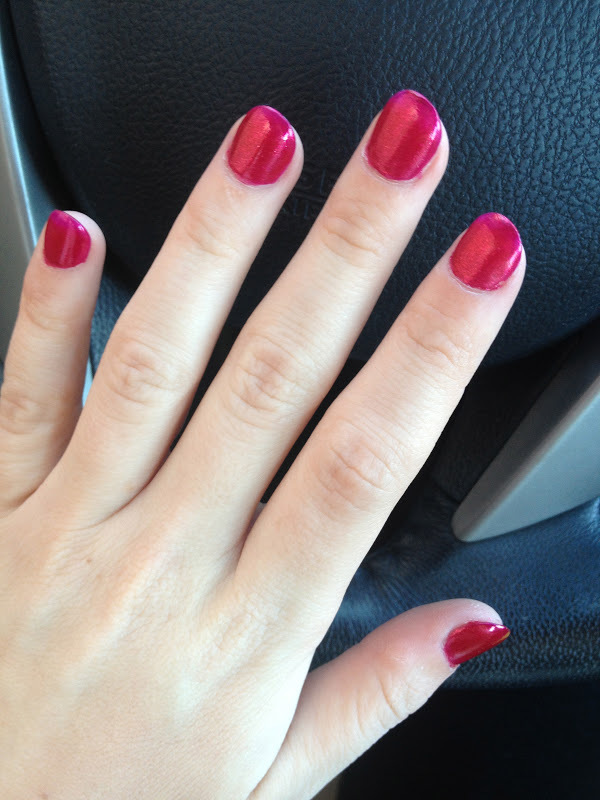 And finally, the color I tried...."You Only Live Twice." 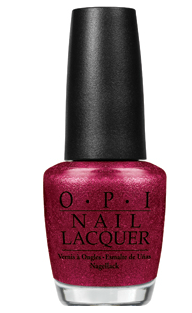 It is an absolutely STUNNING shade in magenta with sparkles throughout. 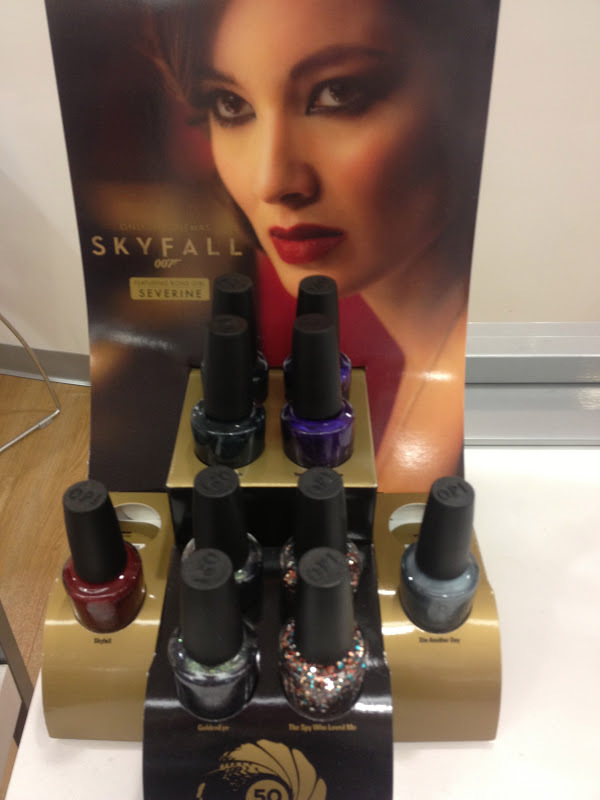 Have any of you tried the James Bond collection? What's your favorite color? Also be sure to check out my newest post on the Marc Nelson Denim website HERE for ideas on how to style the MND jeans & shirts, and read for a 20% off promotional code when you buy any of the outfits I created!